What is Flex and Bend? A fun, energetic, 45min workout the fuses techniques from Dance, Pilates, and Yoga that will tone, define and chisel the whole body! 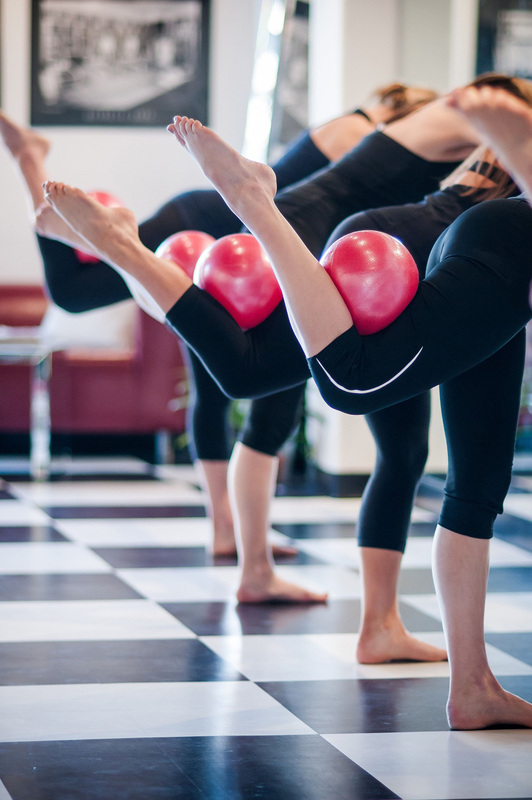 Barre is the perfect combination of strength and flexibility with an added cardiovascular element using the Barre. This class will increase your stamina, and transform your body with emphasis on that booty! Not for the faint of heart! Certain Barre classes are suggested and suitable for Pre-Natal please enquire. Barre Class at our studio. Situated at the Davallen Centre in La Lucia.